Horses are herd and flight animals. They use all their very keen senses to perceive their surroundings because that depends on their well-being and survival. 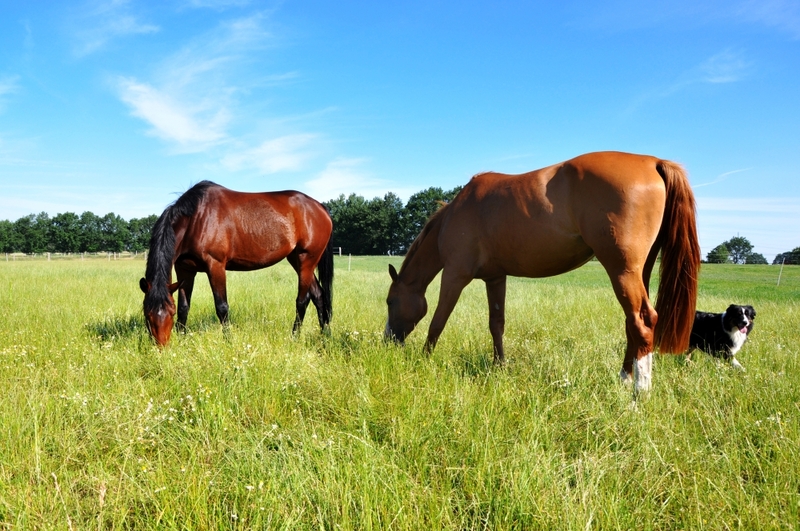 Horses have a highly developed social structure and communicate with each other with a very subtle body language. They feel the need for a clear hierarchy. Horses entrust their lives only to those who appear to be competent. Fear, insecurity or ambiguity in others automatically signals to the horse that in this case it is better to rely on itself. This means that the horse does not take the other person seriously and will not respond to the persons instructions. The reaction of the horse to environmental and social stimuli is always in the present, is direct and truthful. The horse reacts to you depending on how you behave. If your behavior changes, you will immediately experience a different reaction from the horse. So the horse helps you to perceive and reflect yourself. The animal talks with the inner YOU. With the animal, a lasting measurable change in behavior is immediately triggered - and thus your growth process. 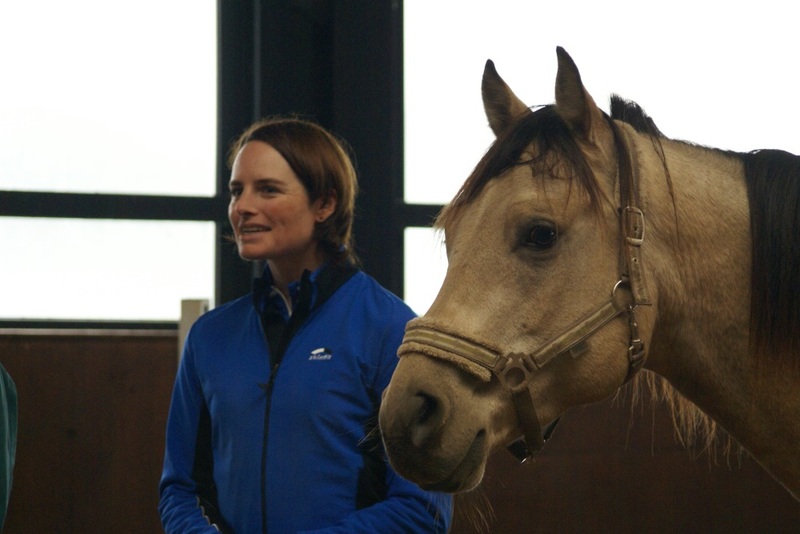 When does coaching with a horse make sense? · Would you like to find out about your strengths and potential? · Are you wondering how to carry out your wishes? · Do you want to know how to behave and how your actions impact others? · Are you wondering how you can better assert yourself? · Would you like to know who you are as a person? Do you want to have a clearer perception, be more decided and be able to act upon your decisions? Wondering how you can better handle conflicts? Want to find out how to communicate better? Are you wondering when the right moment to intervene in a situation is? Want to find out how to motivate? Would you like to reorient yourself? Do you have children or teenagers who are not so clear yet where they want to go? Would you like to develop and implement your visions? Are you wondering how your persona comes across to others? Wondering what makes successful leadership? Would you like to know how to relate to others and be an influential person? These seminars are all about training your social soft skills, such as building trust, respectfulness, acceptance, mutual understanding. By interacting with the animal, you get to know your individual leadership style and can develop, refine and apply it according to the situation. Are you wondering if your team is composed of the right people? Do you want to increase the performance and success of your team? Do you have a new team member? Would you like a mixed team to grow together? Wondering what makes a successful team? In partnership with the animal you will experience how to act in a team with other people and shape relationships. You will learn what you can apply this in everyday life to secure and increase the success of a team.